“The sparkle of city lights in the distance. 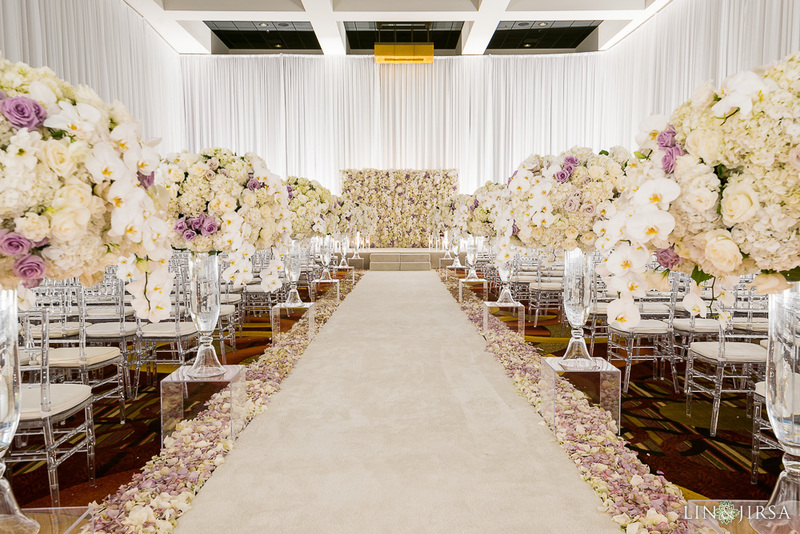 Sprays of delicate flowers on each table. Champagne flutes raised in a toast. This is your moment to shine, and every detail is flawless. 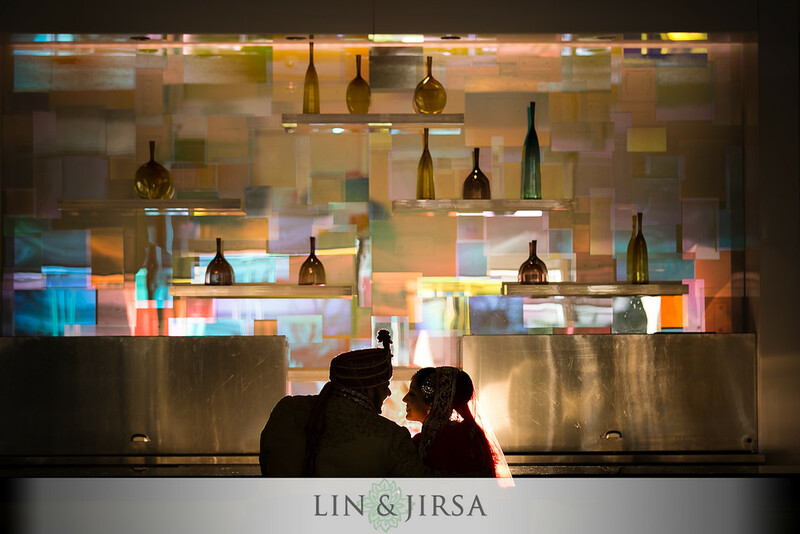 When you celebrate at JW Marriott Los Angeles L.A. LIVE, you’ll delight in every sense. 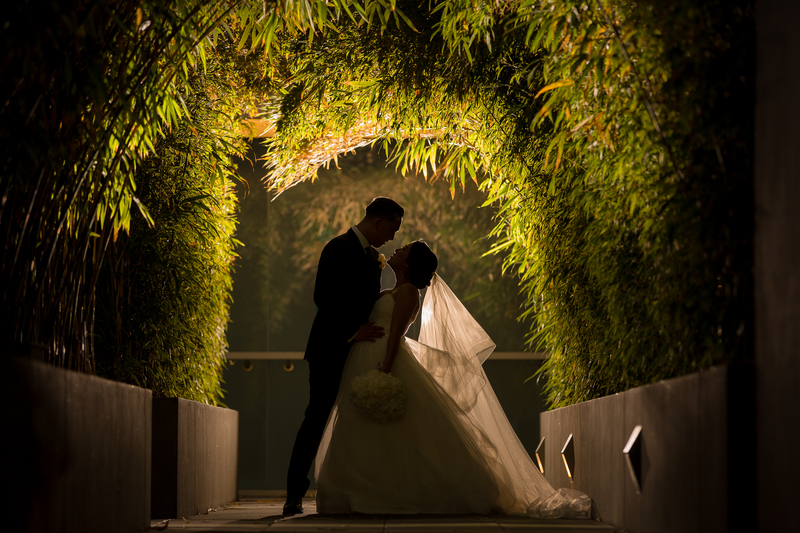 Our stunning surroundings set the perfect scene for any affair to remember – from a dramatic entrance into an elegant ballroom to the last bite of each delectable dish. Every moment becomes a memory. 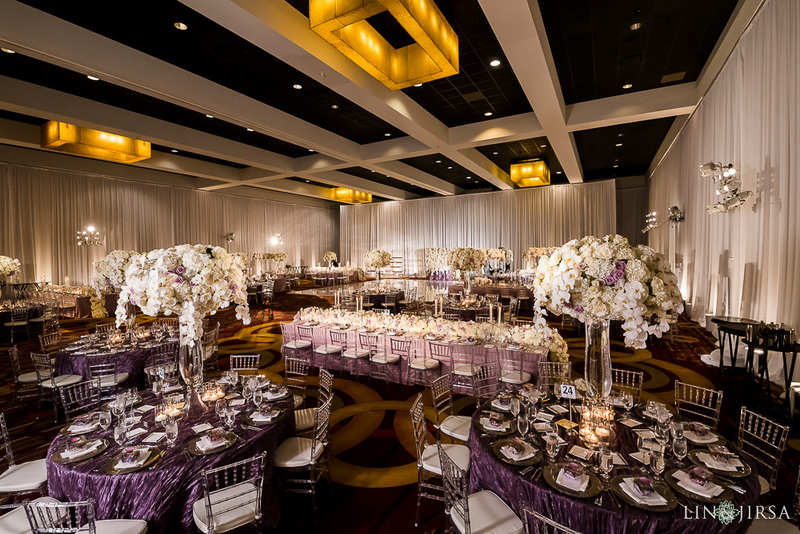 Looking to have the ultimate glamorous wedding? 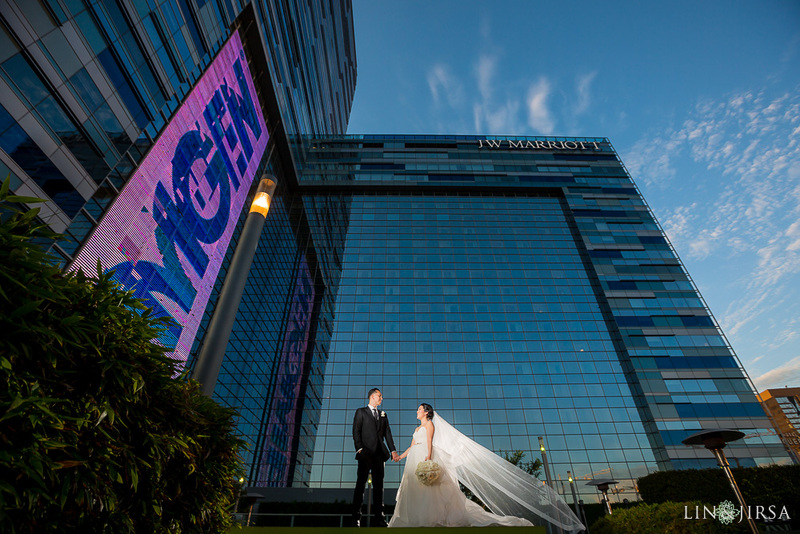 Then JW Marriott Los Angeles L.A. LIVE is the place! 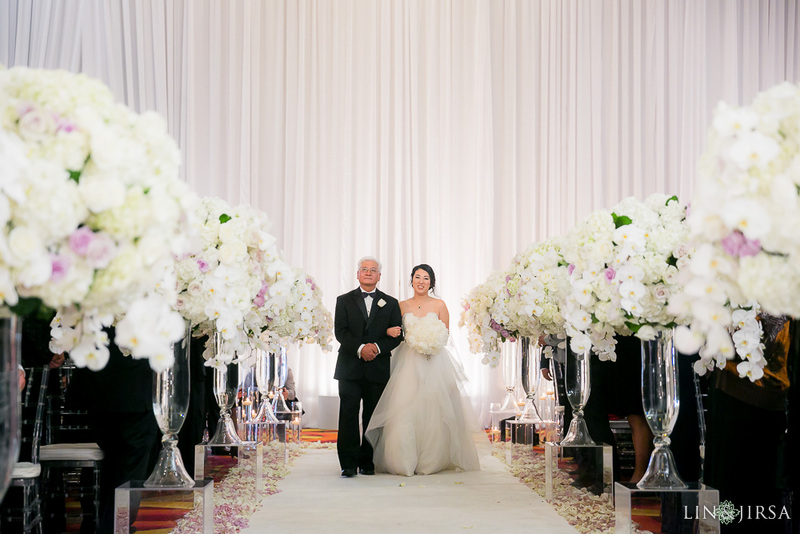 City lights, panoramic views, and an elegant ballroom make for a dream wedding. 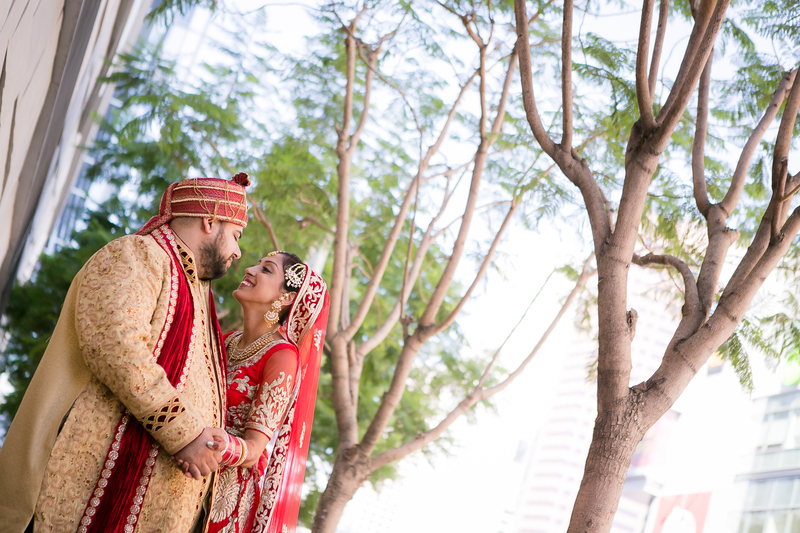 Check out some of our client’s dream weddings at JW Marriott Los Angeles L.A. LIVE. 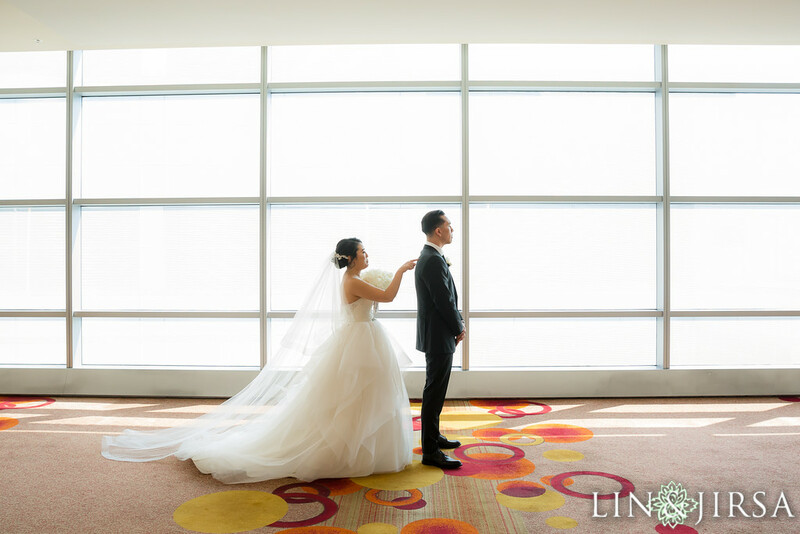 The hallways of JW Marriott Los Angeles L.A. LIVE have large windows bringing in great lighting, key for a great picture. 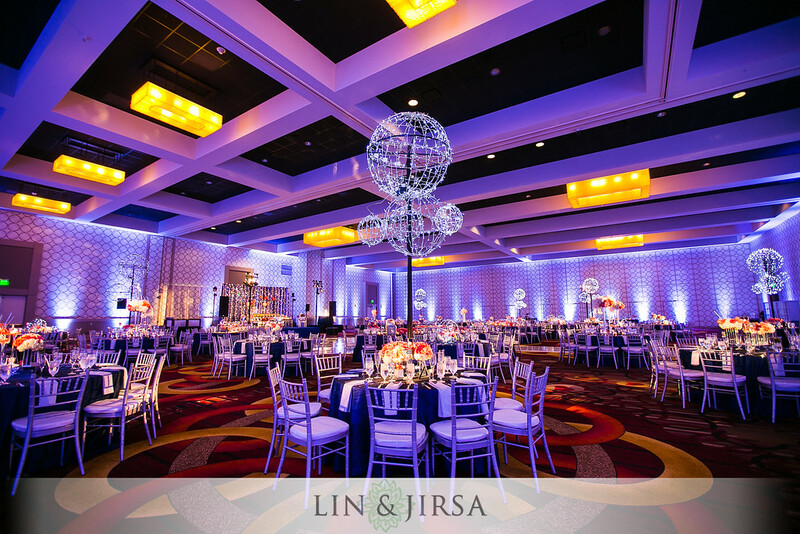 The ballroom at JW Marriott Los Angeles L.A. LIVE Weddings is extremely versatile and can transform to fit your dreams. 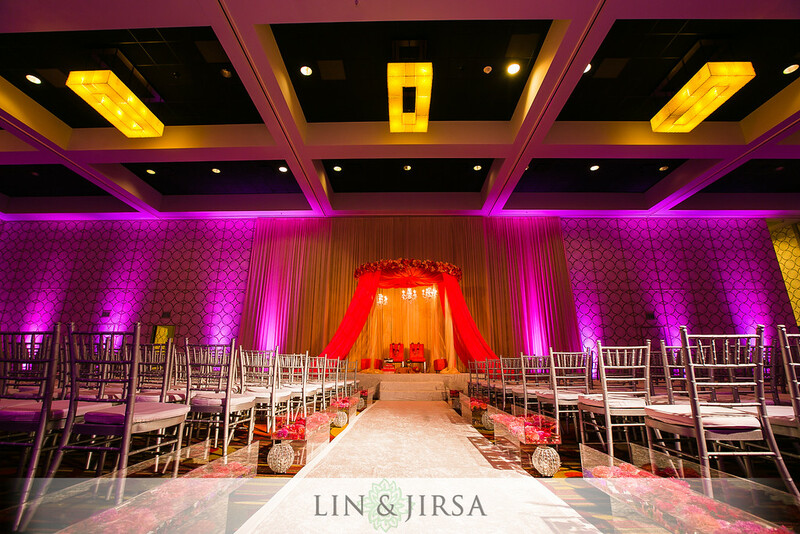 Ceremonies and receptions can be held in the ballroom and still have completely different looks. 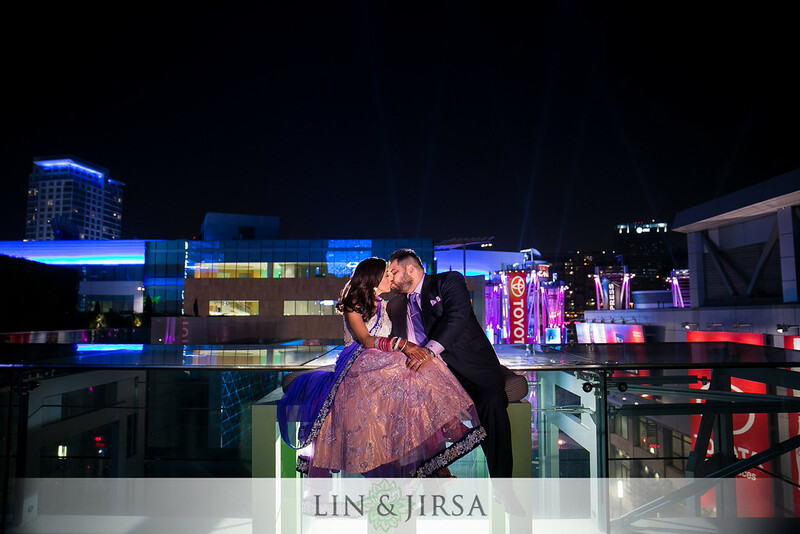 Downtown Los Angeles has endless photo opportunities with beautiful buildings and an even better skyline.